Connecticut public utilities authority chair Katie Dykes, center, takes questions at the New England Council's Regional Energy Forum in Manchester. 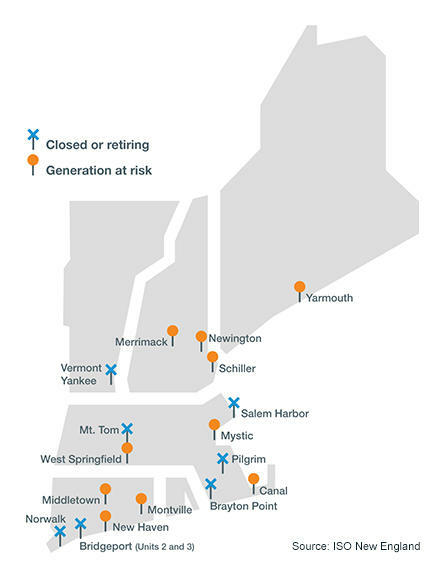 Gordon van Welie is CEO of the six-state region’s nonprofit grid operator, known as ISO-New England. Preventing that, he says, will probably mean extending the life of aging power plants and building more natural gas pipelines – all while transitioning to large-scale renewable sources. Van Welie says ISO has begun asking federal regulators for a series of changes to make all of that easier. 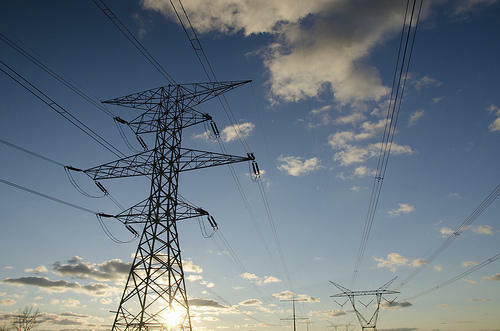 But he says other stakeholders will still need to come up with long-term solutions to make sure those changes don’t impact costs for the power sector and for ratepayers too much. Katie Dykes chairs Connecticut's public utilities authority, as well as the board of the Regional Greenhouse Gas Initiative. She says New England may disagree on its energy policies, but it’ll need to find common ground to contribute to that effort. "It's not productive, if we want to get to a solution, to say, 'Well, state investments in renewables is making this problem worse,' or, 'States not wanting to do gas pipelines is going to create this reliability Armageddon for us,’” Dykes says. New Hampshire's new 10-year energy strategy does criticize neighboring states' subsidies for renewables. 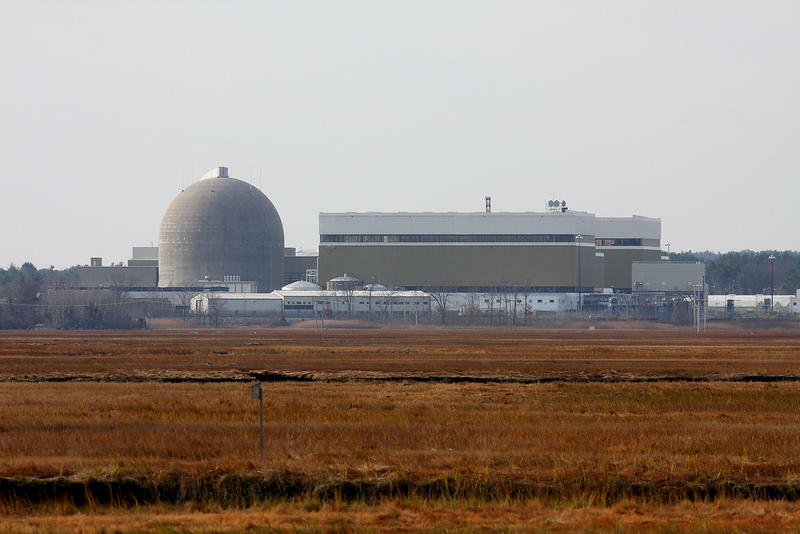 It also prioritizes keeping assets such as Seabrook Nuclear Power Plant online, and more quickly siting new infrastructure – including for natural gas. 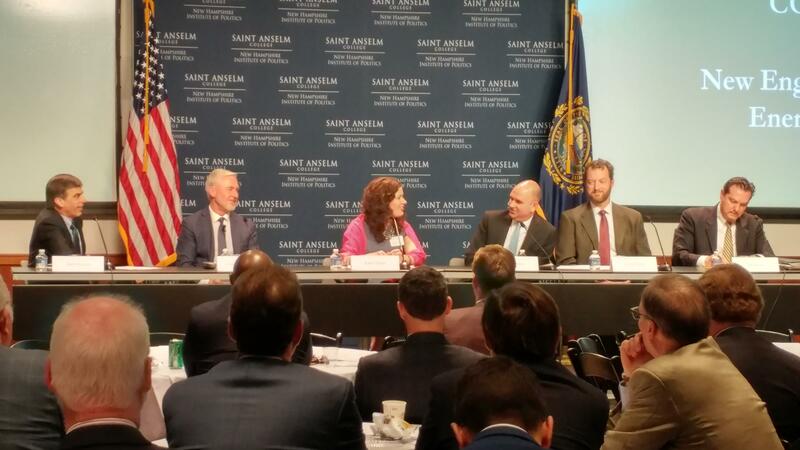 New Hampshire is refocusing its energy policy for the next decade, aiming to prioritize lower costs for consumers and to allow “unaided market competition” for all forms of energy. 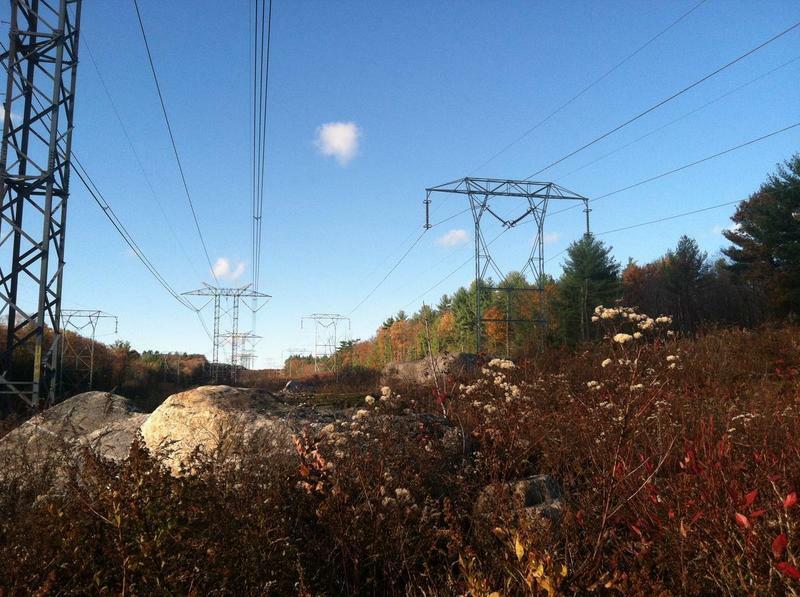 Eversource has filed a new version of its request for a new hearing on its proposed Northern Pass transmission line. 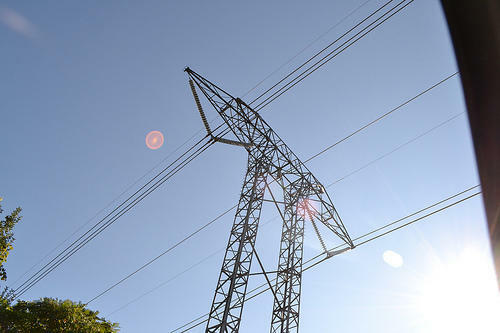 The state Site Evaluation Committee, or SEC, is already scheduled to discuss the utility's appeal on May 24. But the committee hadn't yet put out its formal, written denial of the project the first time Eversource made that request, in February. The New Hampshire Senate Thursday put an end to one effort to expand energy efficiency funding in the state. They voted down a bill regarding how the state spends money from the Regional Greenhouse Gas Initiative, or RGGI. 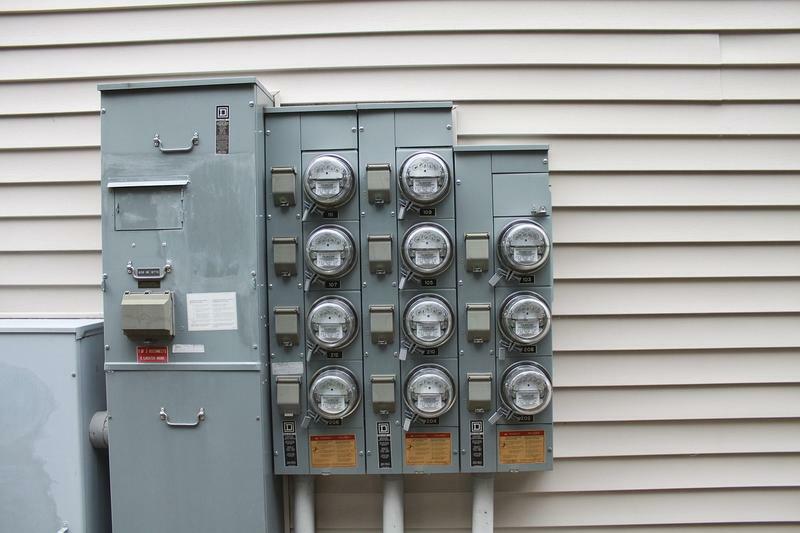 The proposal, which had passed the House, would have gotten rid of the RGGI rebate for residential ratepayers.